The leopard is one of the five big cats in the genus "Panthera". It is a member of the family Felidae. It is anatomically different from other Felidae members as the leopard possess shorter legs, a longer body and a larger skull. 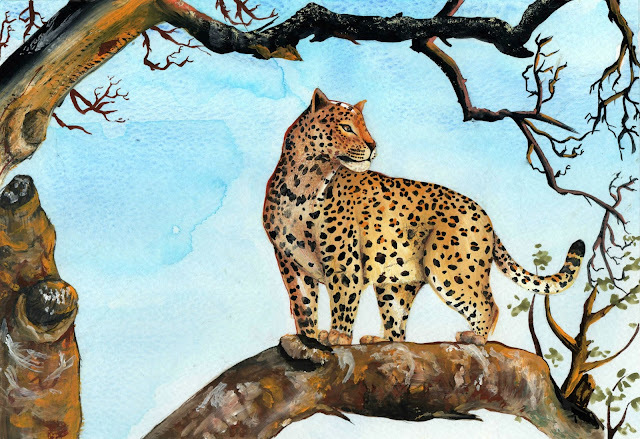 One of its key survivor skill that differentiates them remarkably from other big cats is the ability to climb high up to trees, bringing carcasses with them in order to prevent other predators and animals from stealing its food.